From the 1st October 2018 the national rules on HMO licensing are changing so that they cover a lot more properties. If you own or manage an House is Multiple Occupation (HMO), your must apply for a licence before October 1st 2018. There are already mandatory (nation-wide) licensing requirements for HMOs and some councils have additional HMO licensing beyond the mandatory rules. Thousands of additional properties will required an HMO licence from the 1st October 2018 as the rules are changed to capture smaller HMO properties. The regulations that all HMO properties must meet are also changing from October. From the 1st October 2018 any dwelling, regardless of the number of floors is an HMO if the tenants consist of 5 or more people from 2 or more households (which roughly equates to them not being related). 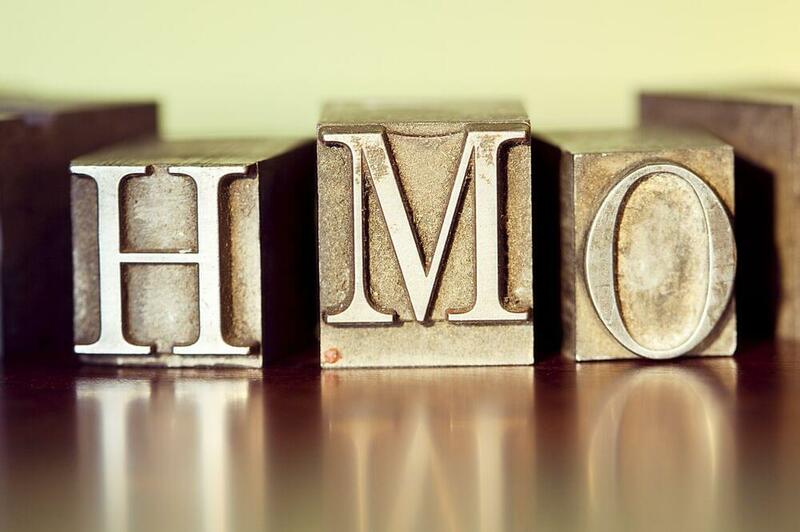 Previously smaller HMOs - those with only one or two floors were not included in the mandatory licensing requirements, but from October these smaller HMOs also require a licence. A licence application means you must complete a form and provide supporting documents. Some authorities use an online process, others provide an application form that must be printed and filled in. Multi purpose fire extinguisher on each floor. Fire blanket in the kitchen (away from the cooker). Another big change in the mandatory HMO requirements from 1st October are the new minimum bedroom sizes. Some councils have already included these in their additional licensing but for many they will be new. The cost of a licence varies for each council, ranging from a few hundred pounds to over one thousand pounds. The cost is also dependant on the type and size of the HMO being licensed. An HMO licence will generally last for five years. Be aware that the council will issue a draft licence to everyone involved in the property, including any mortgage company and the freeholder. This means a property cannot be licensed without their knowledge. The mortgage company may object, although it shouldn't be grounds for the council to refuse a licence. However it may trigger an issue with the mortgage provider! All properties that fall under the new mandatory HMO definition must apply for a licence before 1st October 2018. It's quite likely that not all licences will be issued before October 1st though. The new room sizes will not apply to existing (ie larger, 3 floor HMO) licences until that licence is due for renewal. Once the good landlords have all applied to new HMO licences, how will councils find the bad landlords who haven't? Failing to license an HMO when it's required can result in prosecution and fines of up to £20,000. This can apply whether you're the owner or manager of such a property. These details are based on a presentation I attended by the person responsible for HMO licensing in Crawley. You can read some more details about the event, presentation and Crawley specific information here. You can keep track of all your licences, safety certificates and other HMO property details in Property and Tenant Manager. You'll receive automatic reminders when renewals are due and your documents will always be available at a moments notice.